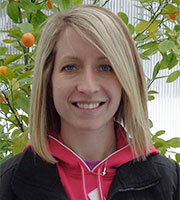 Rebecca Nelson and John Pade have extensive experience in aquaponics and controlled environment agriculture. They provide information, share experience, answer questions and personally interact with all Master Class attendees. They are invited speakers at conferences around the world and they are well known for their common-sense approach and practical methods, designs and philosophies. Rebecca and John and both Adjunct Instructors for the University of Wisconsin-Stevens Point. 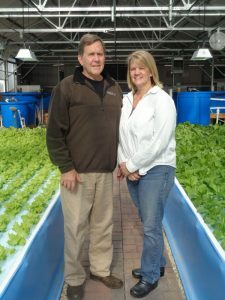 Tim is an excellent educator who shares his knowledge of and passion for aquaponics in the Aquaponics Master Class®, Extended Stay Learning Program and the Nelson and Pade Grower Program. In the Master Class, Tim teaches sessions related to greenhouses and environmental control, daily operations, methods and system water flow and biology. 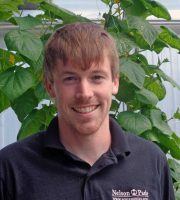 Tim graduated from the University of Wisconsin-Stevens Point with a double major in Fisheries and Biology and a minor in Water Resources. 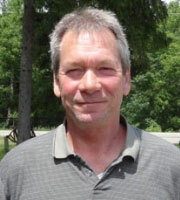 Tim is an avid fisherman and loves spending time in the outdoors. Dr. Hartleb introduces Master Class students to fish biology and hosts a tour of the UWSP-Aquaponics Innovation Center. 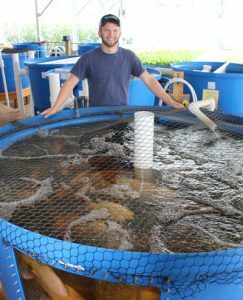 He has been a Professor of Biology at UW-Stevens Point for 19 years where he teaches courses in aquaculture, aquaponics, fisheries ecology and field ecology. 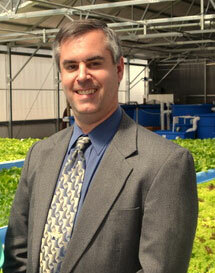 Dr. Hartleb is also director of the UW-Stevens Point Aquaponics Innovation Center located next to UWSP partner, Nelson and Pade Aquaponics, Inc. in Montello, Wisconisn. Dr. Hartleb received his B.S. in Biology from Rensselaer Polytechnic Institute, M.S. 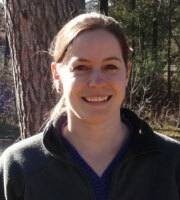 in Limnology from the University of New Hampshire, and Ph.D. in Fisheries Ecology from the University of Maine.